ACTS Board of Directors provides strategic vision, policy guidance, and fiduciary oversight to ensure ACTS is a good steward of the resources entrusted to us and we stay true to our mission. Members of the Board are drawn from the local community and serve on a voluntary basis for terms of three years each. 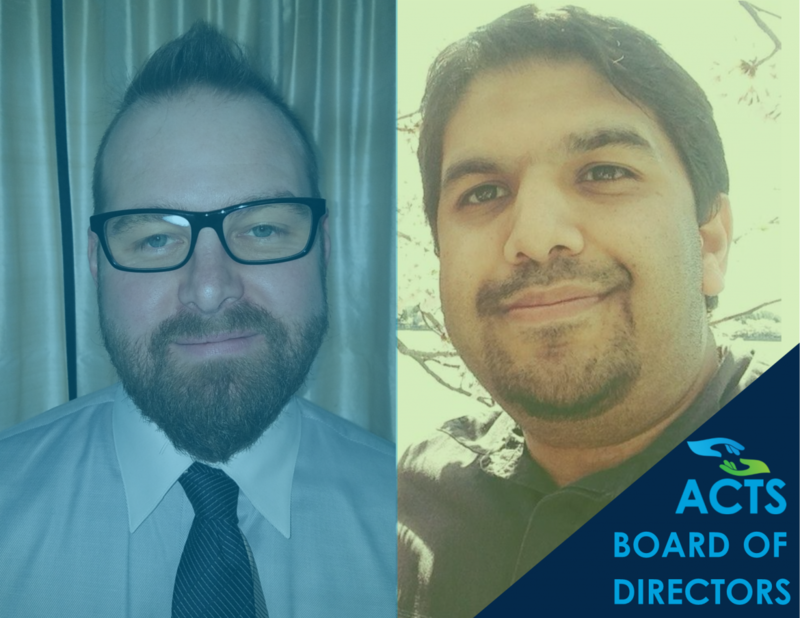 Today, we'd like to welcome Dru Kyme and Adil Khan to our board. Dru Kyme currently provides tax and book work in the Woodbridge area. A graduate of Gar-Field High School and alumni of both Radford University and George Mason University, Mr. Kyme worked for the U.S. Naval Audit Service for a number of years in our nation's capital. Upon his acceptance to ACTS Board of Directors, he says, "I am excited to be with ACTS so that I can give back to the community that I have been a part of for so long." Having lived in Prince William County since 1986, Adil is dedicated to making the county a wonderful home and place for all. 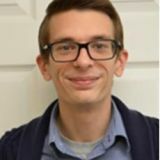 He has previously volunteered with organizations focused on issues & initiatives impacting Prince William County residents, including Virginians Organized for Interfaith Civic Engagement (VOICE) and Unity in the Community. He is a congregant at Dar al Noor Islamic Community Center, where he also supports the mosque’s social welfare & outreach activities. Adil works with PwC Public Sector supporting international development and foreign assistance projects for the State Department. He also enjoys spending time with his family and volunteering as a Cubmaster for Pack 5404. He is looking forward to supporting and growing the life changing impact ACTS has in the community.